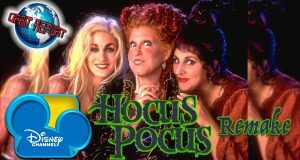 Heather talks Hocus Pocus remake, Men in Black, Flight of the Navigator, Justice League, and more on a new Orbit Report. 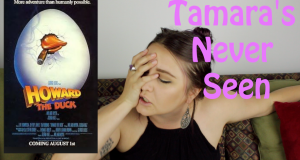 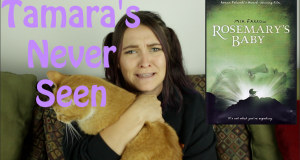 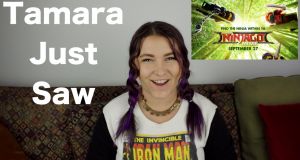 Tamara checks out Howard the Duck on a new Tamara's Never Seen. 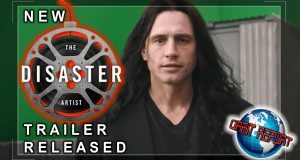 This movie is something. 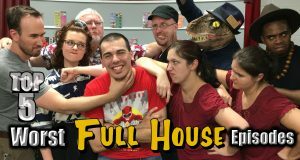 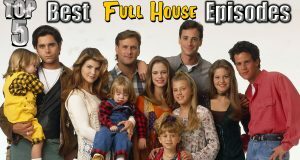 It's time for the Top 5 Worst Full House Episodes with help from some very special guests! 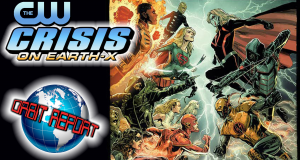 Aiyanna & Heather talk new trailers for Tomb Raider, Punisher, and Isle of Dogs as well as CW's Crisis on Earth X and more on a new Orbit Report. 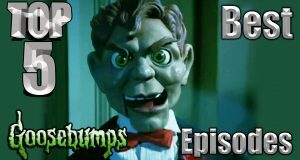 There's no crying in baseball! 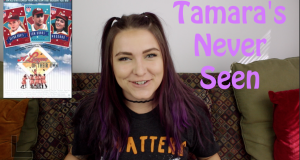 Tamara checks out A League of Their Own on a new Tamara's Never Seen.